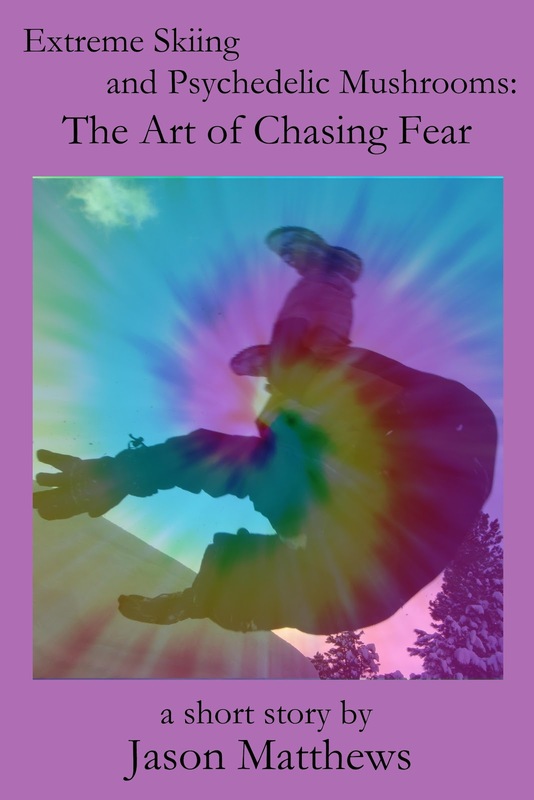 There's a new and free short story ebook called Extreme Skiing and Psychedelic Mushrooms: The Art of Chasing Fear. It's based on a true story from my life with one or two dramatic licenses added, almost entirely based on actual events from a day in 1992 that etched itself in memory due to many factors. This is a short story of 8,522 words and involves co-workers/friends at a ski area pushing their limits. It also involves fear of the known and unknown, and attempting to get past fear whether it's a physical boundary, a sexual desire or a complex psychological entity. Like the title indicates, there are psychedelic mushrooms involved with extreme skiing in the backcountry, so if that sounds like something you might enjoy, please check it out. 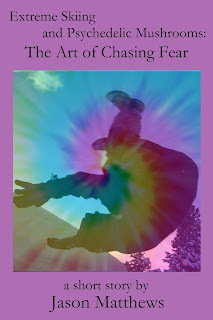 It's freely available at Smashwords in every ebook format - http://www.smashwords.com/books/view/91204 and also at Scribd - http://www.scribd.com/doc/66073604/Extreme-Skiing-and-Psychedelic-Mushrooms-The-Art-of-Chasing-Fear as a pdf file.